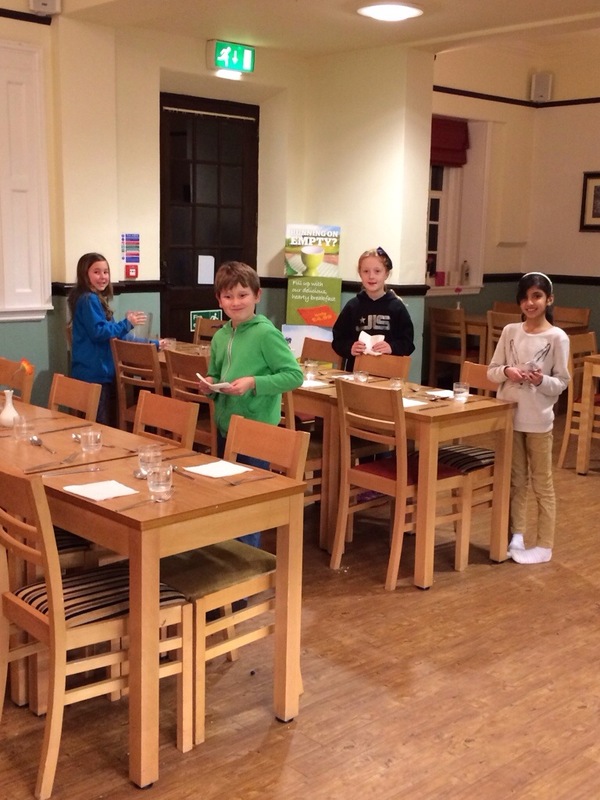 Jacob, Jessica, Nimra and Amelia are busy setting the table ready for out evening meal! They have done a wonderful job! Trinity D on Jacob’s shoes! Luke's mum,dad on A final few photographs!